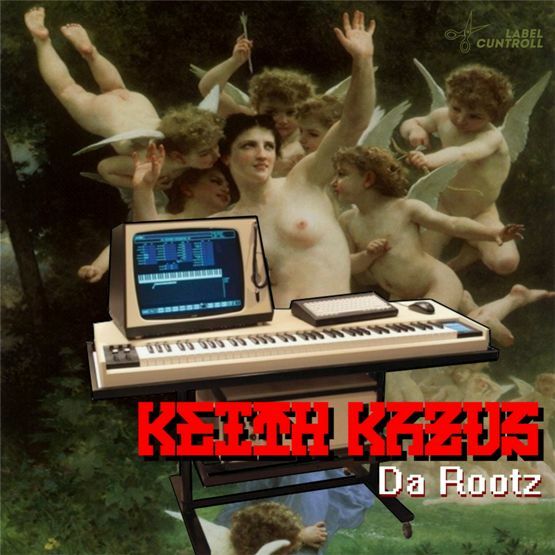 Return of the Minsk breakcore-producer Keith Kazus new mini-album. References to the jungle and rave music - we are both in the past and in the present. Danke für den Link! Das Lied finde ich mega gut.